For Black people in America, surviving the violence of racism is like trying to survive in a horror film; and like all horror films, not everyone makes it. Sherman Park puts the audience in our shoes. Paulina Bugembe, a familiar face for those who've watched NBC's The Good Place, LOVE on Netflix, and ABC's Scandal has an additional burning passion for crafting visuals behind a pen and lens. A director with nine shorts on her resume, she's taking her award-winning talent even further in the horror genre. Not caught up in "what's hot" for execs attention, she's always wanted to use horror to cleverly convey social ills facing marginalized people. Sherman Park is both the title and a neighborhood in Milwaukee, WI where Paulina is from. Her script is about two high school sweethearts and their friend who encounter an infected person with what? Who knows just yet. What turns into a normal night of one-on-one ball (I'm getting Love & Basketball meets 28 Days Later... vibes) turns into the ultimate fight for survival. With the right people in Paulina's corner encouraging her need to say something in the horror genre in our ever-tumultuous, sociopolitical climate, it's great to see her embarking on directing a promising, "high-concept, character-driven, radical zombie film." Sherman Park's producer Erin Lau is a Native Hawaiiwan filmmaker who hopes her films and those she works on "will help empower minority voices and serve as a bridges between communities." 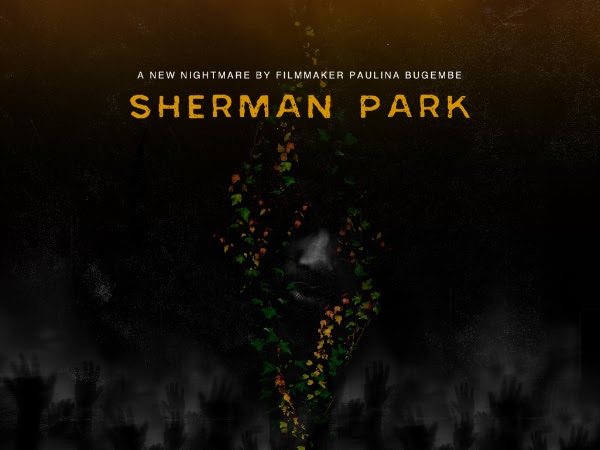 Click here to visit the Sherman Park IndieGogo page and donate now!